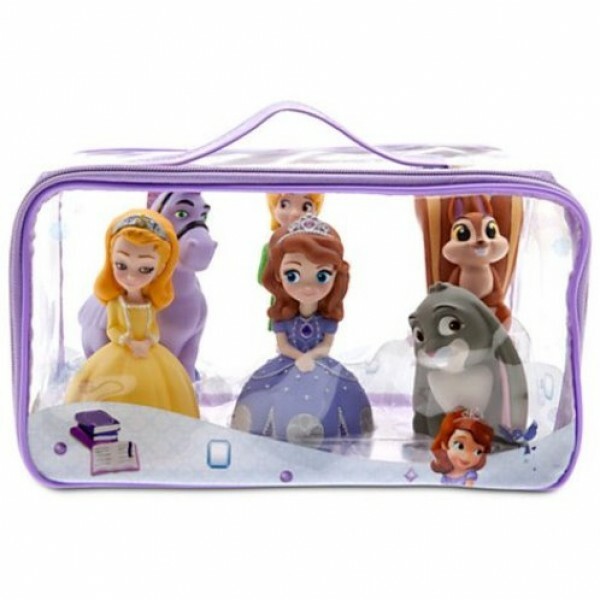 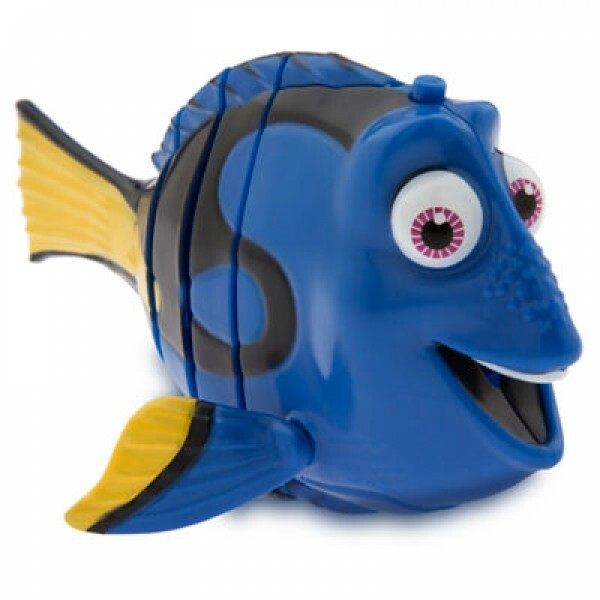 Disney Cars bath set Squeeze Toys Code:1644 He'll love this soft and lovable cre..
Dory Swimming Toy Our brightly-coloured Dory swimming toy brings the forgetful fish to life! 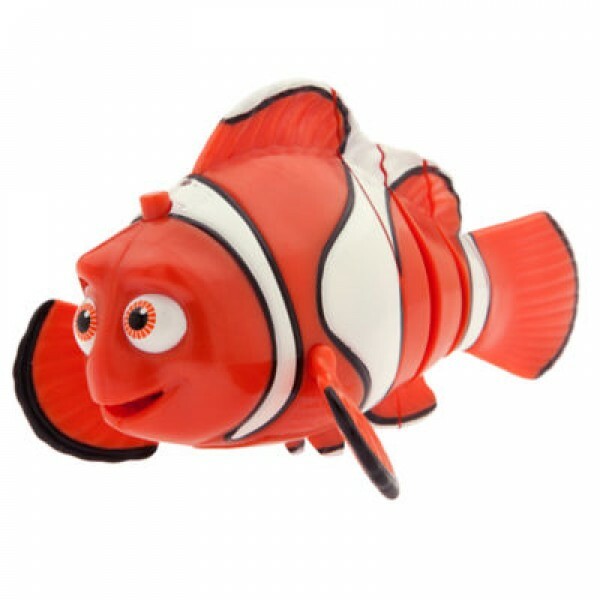 Bril..
Marlin Swimming Toy Code:2329 Our brightly-coloured Marlin Swimming Toy brings Nemo's fath..
Disney Mickey Mouse Clubhouse Bath Toy Play Set - 6-Pc Code: 1642 Lots of bath time fun with t..
Sofia The First Bath Toys Code: 1409 Bring their favourite Sofia The First characters to the t..
BathTime Fun Set Have fun with the mischievous Minion Water Squirter! 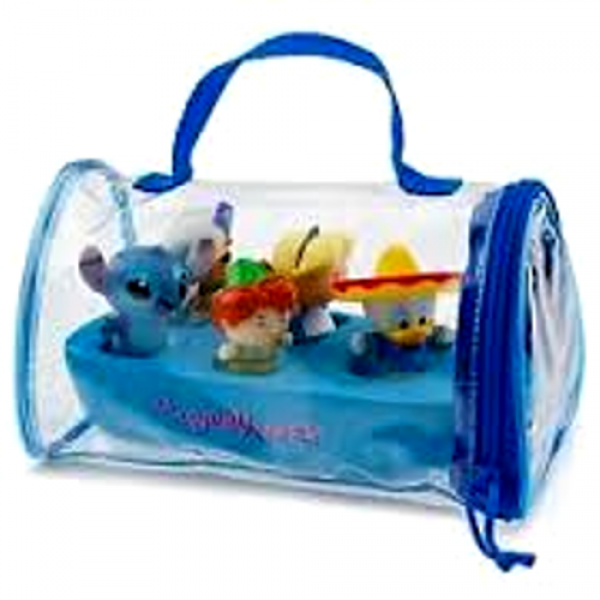 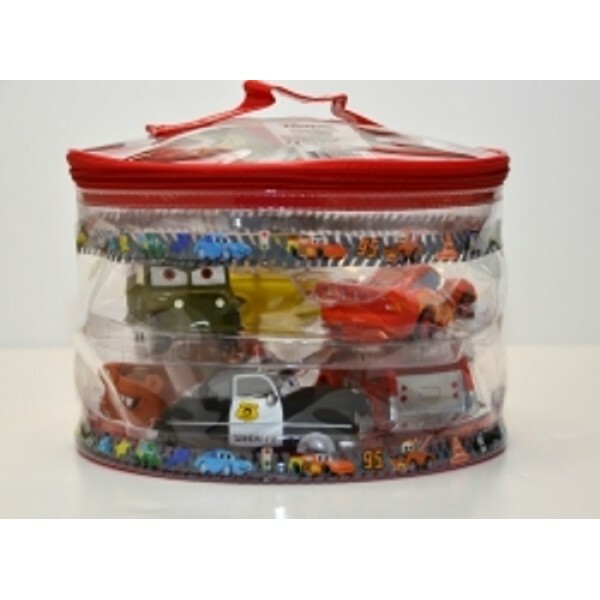 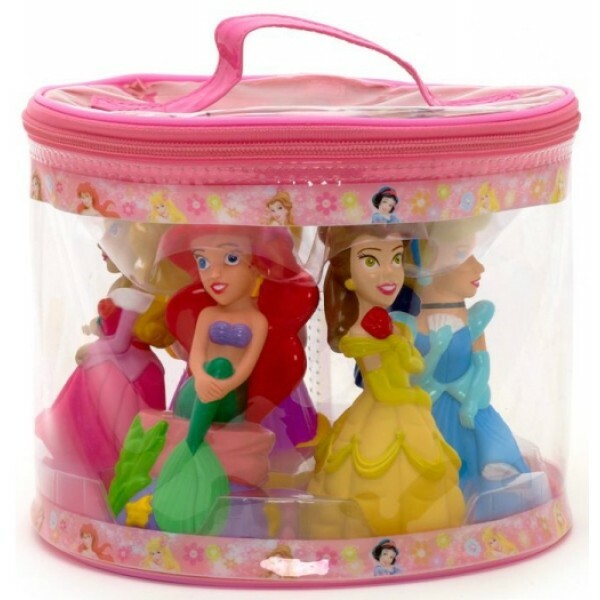 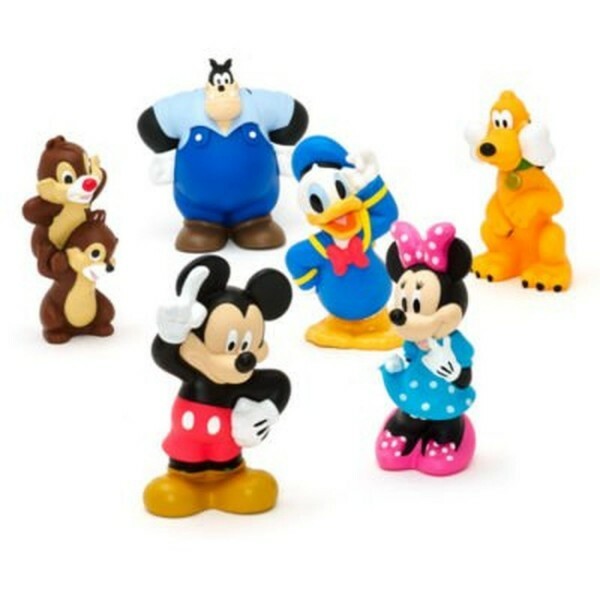 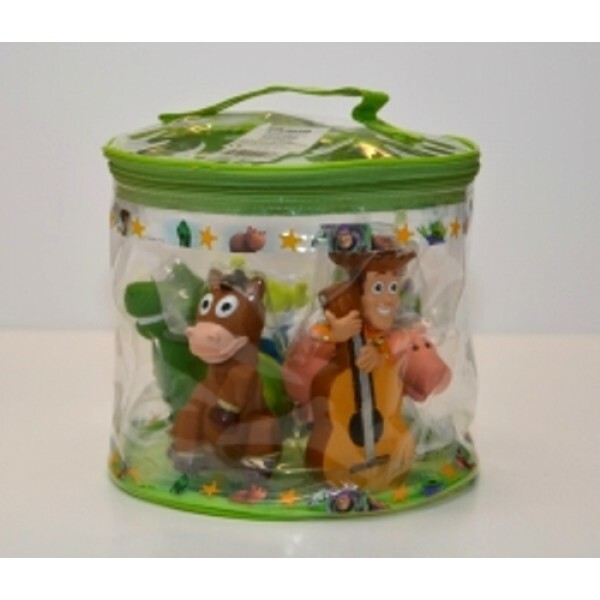 Set includes bubble bath to..
Mickey Mouse Clubhouse Bath Toys Code: 2960 Lots of bath time fun with these 6 Disney characte..
Disney Toy Story Bath Set - Squeeze Toys Code: 1643 This bag brings, Woody, Bullseye, Buzz, R..
Mickey Mouse Bubble Blower Glow Light-Up Wand Code: Your summer is sure to be full of fun wit.. 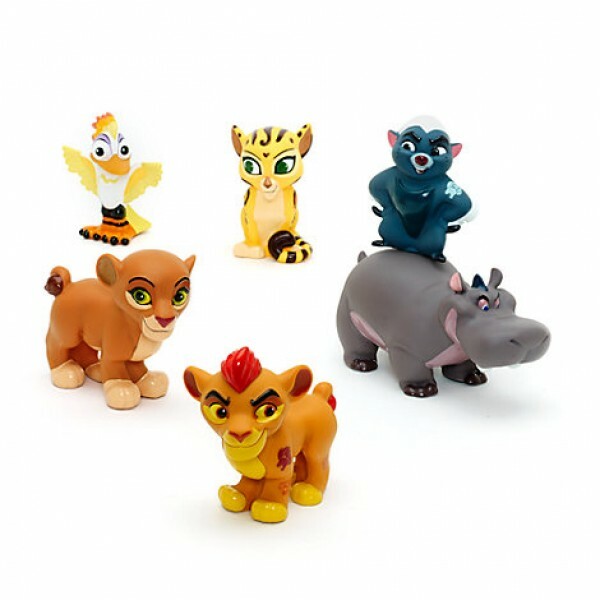 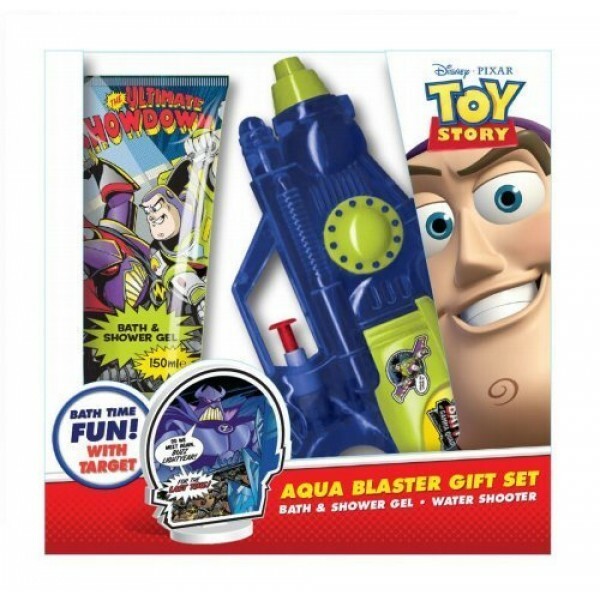 The Lion Guard Code:2650 Bring the Pride Land protectors to the tub with The Lion Guard bath t..
Buzz Lightyear style water pistol This Toy Story aqua blaster is a super fun gift to be used in t..
Jake and the Never Land Pirates Bath Toys Code:2959 Yo ho, let's go! 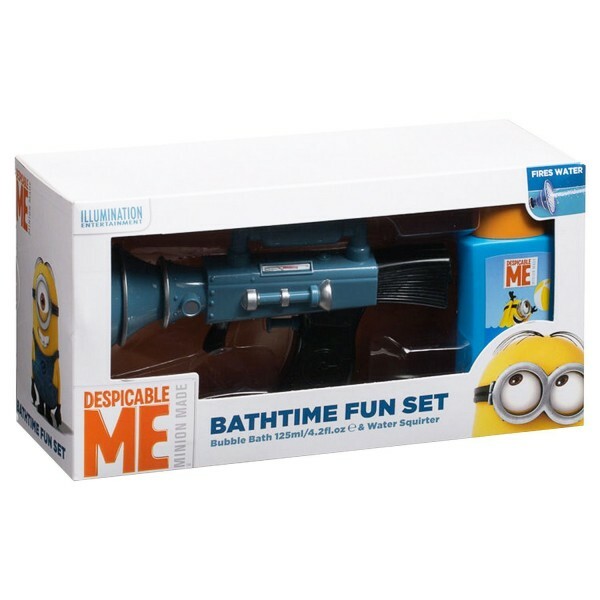 It's time to take..